The vast majority of American schools have been neglected over the years. When the physical condition of educational institutions is allowed to deteriorate, students, teachers and administrators suffer. Yet the true injustice of this deterioration is how it negatively impacts the learning process. The bottom line is that just about every school in the United States is pressed for money. 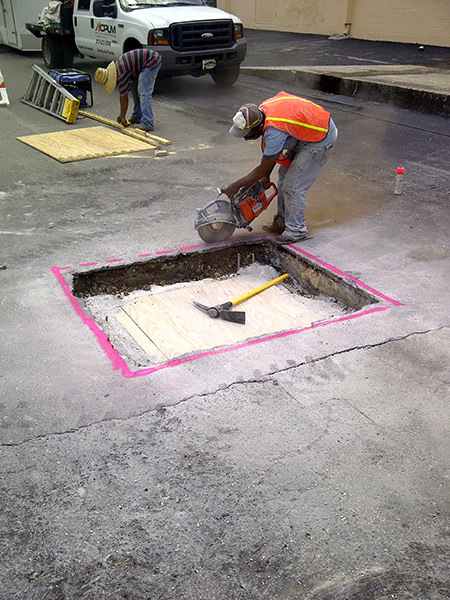 In many instances, the budget doesn’t allot funds for maintenance and upkeep suffers. 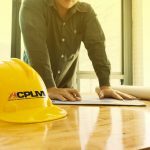 ACPLM is here to help. 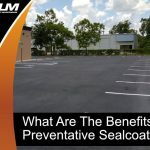 Our pavement experts have the experience you need to transform your educational facility’s parking lot. 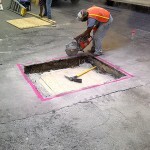 We won’t bust your budget. 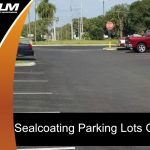 Give our parking lot gurus the chance to analyze the nuances of your parking lot and you just might be surprised as to how we can improve its condition at a reasonable cost. 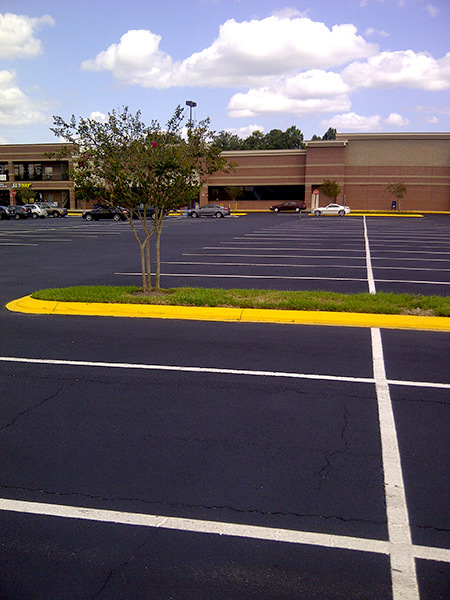 We maintain, repair and completely resurface parking lots to provide a refreshing new look and feel. 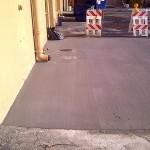 We perform these repairs in a cost-efficient manner that produces a safe and smooth surface. 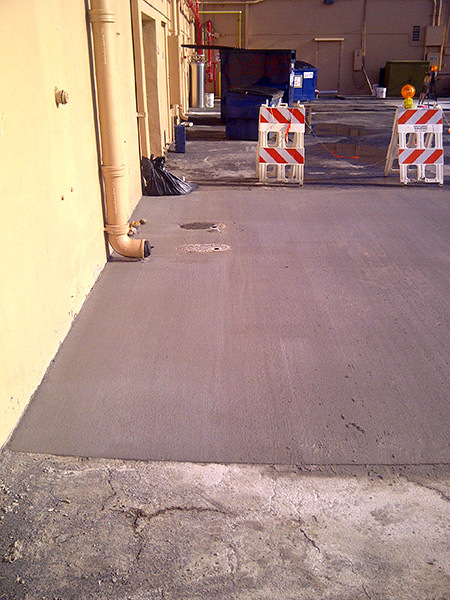 The end result will be a serious boost to your facility’s image and travel space. 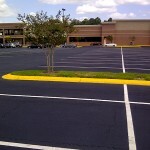 Give our parking lot maintenance team the chance to inspect your parking lot. 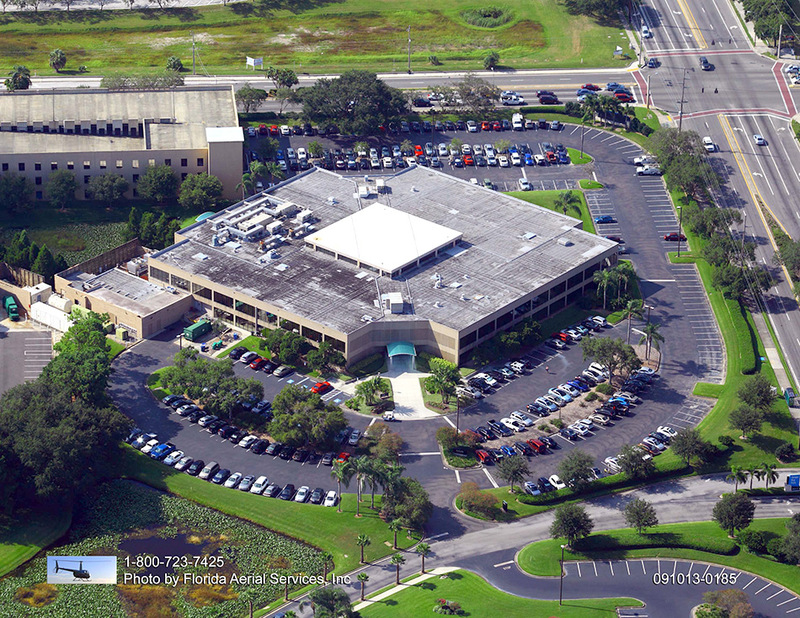 Our experts will analyze your facility’s parking lot from top to bottom, checking out all of its idiosyncrasies. 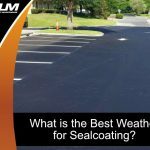 We’ll pinpoint trouble spots, identify areas where pavement failure is most likely to occur and gauge exactly what type of repairs are necessary to help your parking lot return to tip-top shape. 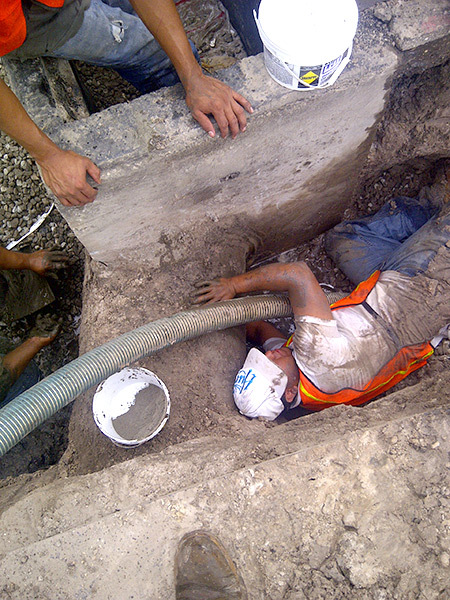 Let our team perform an in-depth on-site evaluation of your lot, explain the necessary corrections and provide you with a quote. 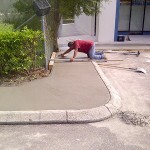 You will likely be pleasantly surprised as to how affordable this project turns out to be. 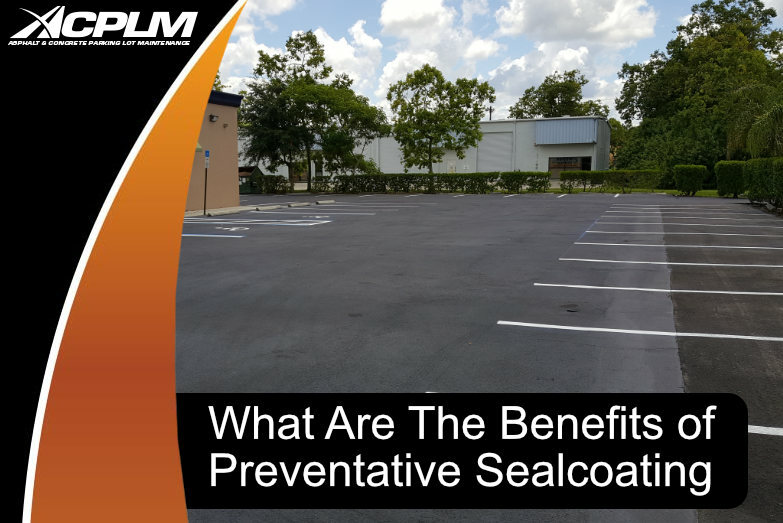 Plan ahead now to prevent your facility’s parking lot from deteriorating into an unsafe and unattractive space. 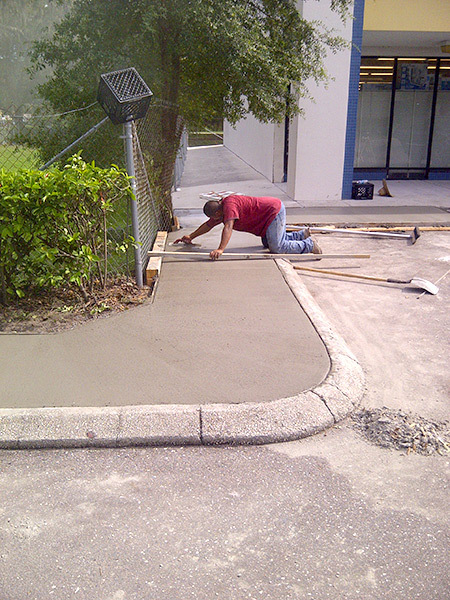 Take advantage of our Pavement Management Plan and you will end up with as safe of an environment as possible. 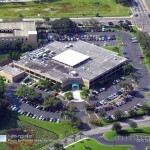 Our aim is to make your facility a pleasant place that enhances the learning experience.